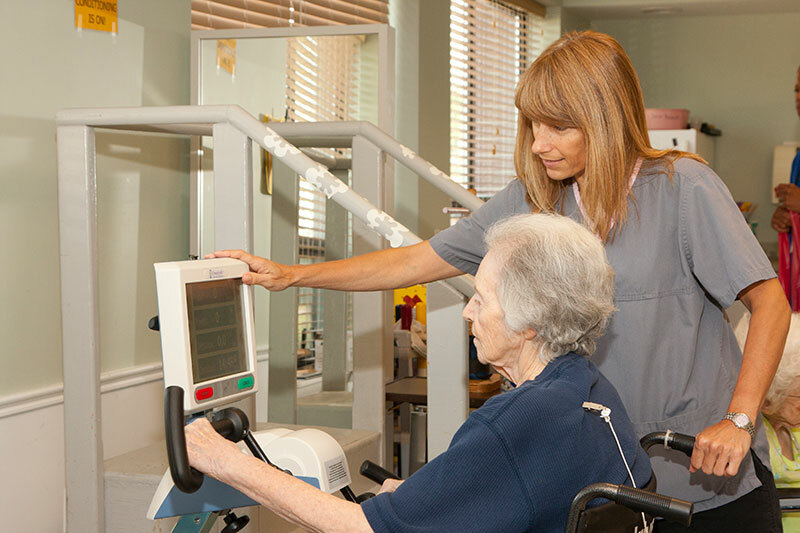 Beecher Manor is staffed by top physicians, nurses, therapists, and dedicated department managers. Our guests achieve the highest level of care individually tailored to them. 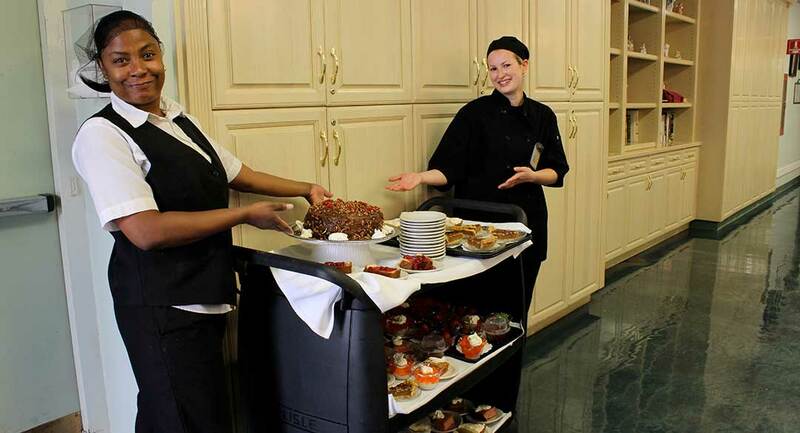 A member from each department will meet every guest to assure their needs are met in a professional manner. Each of our managers express an open door policy and welcome any comments, questions, and/or suggestions. Feel free to stop in anytime or reach us by phone at (708)946-2600 or email listed below.